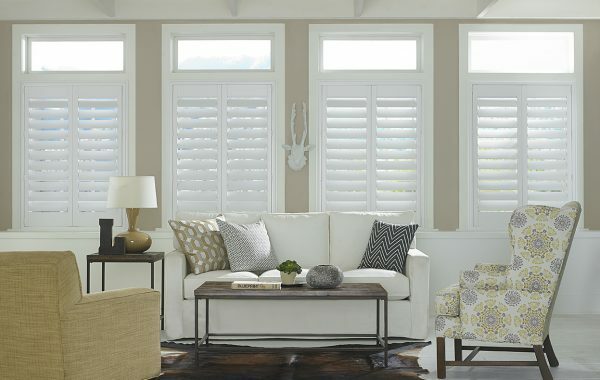 Plantation shutters have been one of the most popular choices for interior designs over the past few years. Completely handcrafted with the best quality basswood and western red cedar, getting your plantation shutters in Melbourne with us ensures you have a timeless elegance and style. 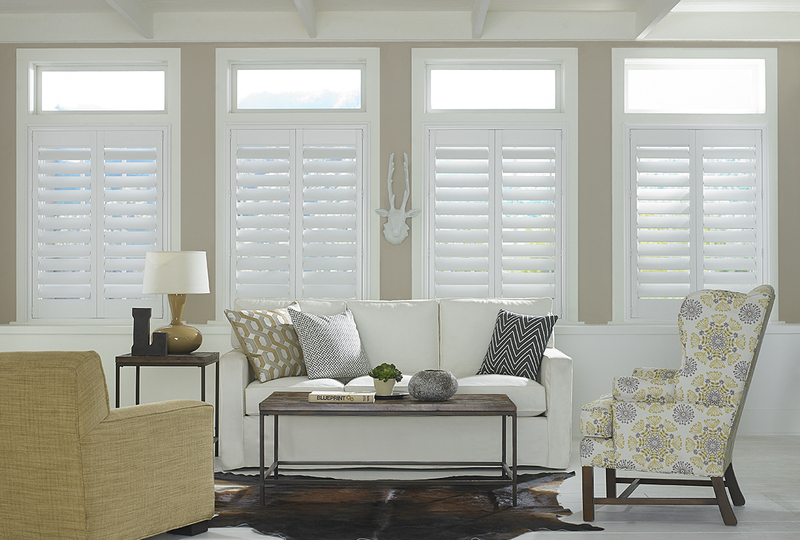 Your shutters will blend perfectly with your household. 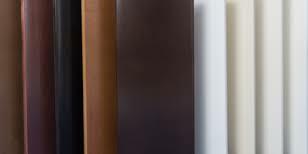 With a variety of finishes and colours, you will surely find one to match every type of interior and décor. They are incredibly simple to operate and easy to clean, making them a perfect installation into your household. We give customers a choice of three different fixing options; hinged, bi-folding and sliding, with an optional frame to match any home. 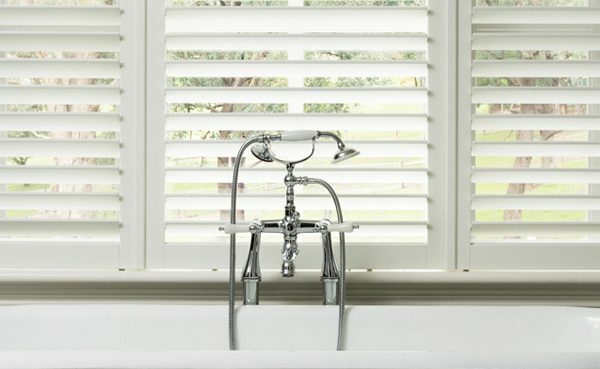 Melbourne Local Cleaning Experts are proud that our manufacturer is handcrafting plantation shutters in Melbourne, providing quick and local service. Our shutter slats are available in 63mm or 89mm, with varying finishes including lacquered, standard and custom painted. 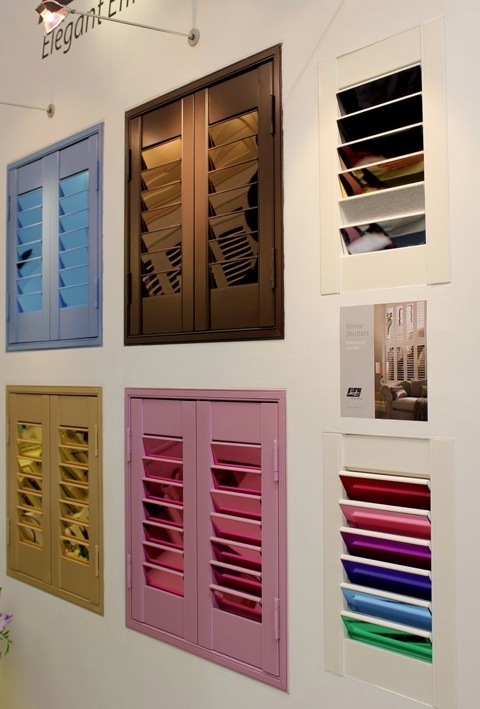 We ensure your shutters suit your unique taste and the design you want to complete your home. 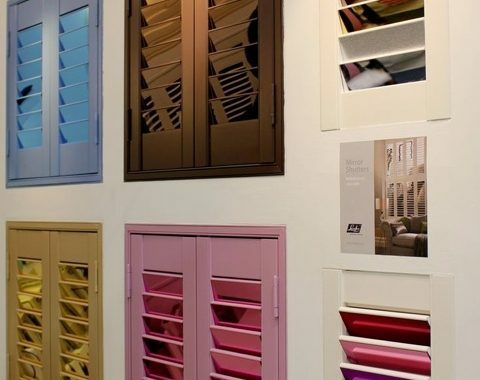 If you’re looking for the perfect plantation shutters in Melbourne to complete your home, call Melbourne Local Cleaning Experts today on 0415 759 608 or fill out our simple enquiry form for a free quote today.